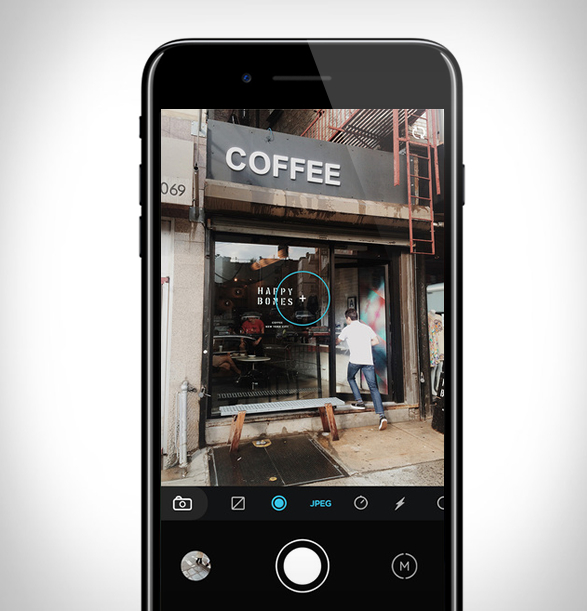 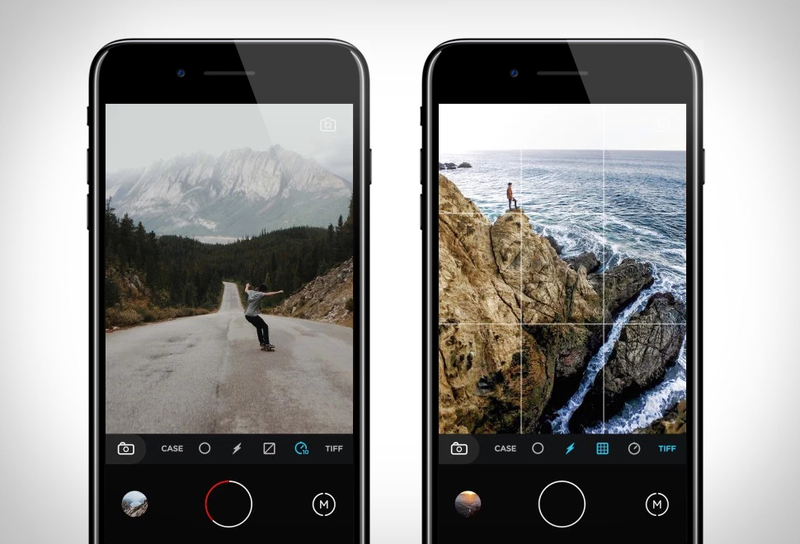 When it comes to iPhone lenses, nothing compares to Moment Lenses, now the creative team at Moment are taking mobile photography a step further with the Moment Camera App, for people who love photography and want more control over the native app. 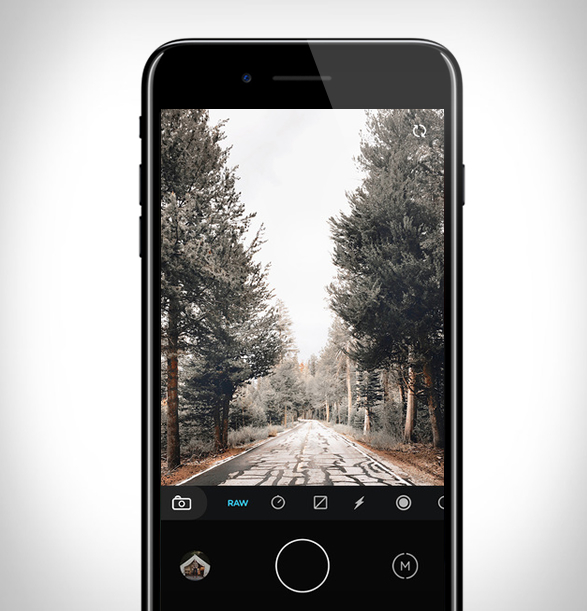 The beautifully designed app features a clean intuitive interface and uses gestures to accurately control light and focus so you can capture photos and videos that require less editing. 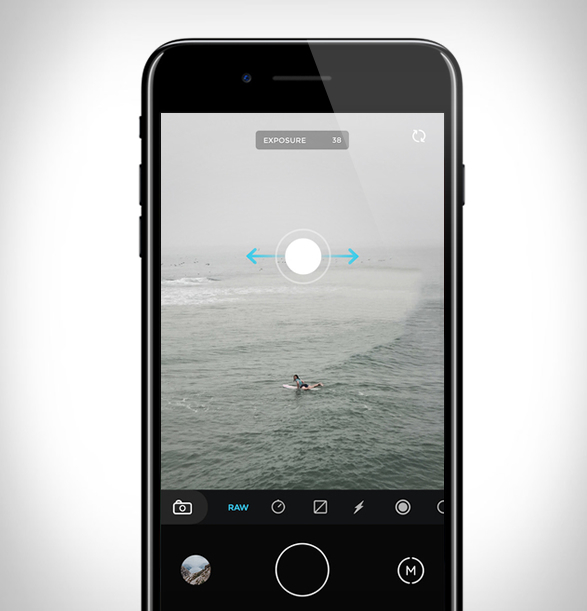 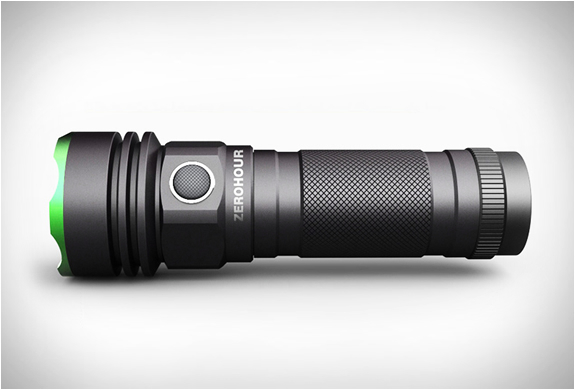 You can also manually control exposure, focus, and you can auto expose or tap the screen to pinpoint exposure and focus on specific parts of your image. 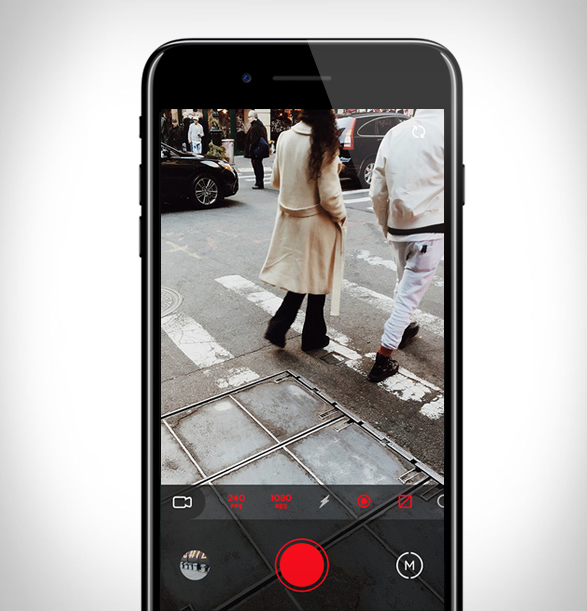 The app also lets you set the camera to take a series of photos after a set amount of time, offers an uncompressed TIFF capture option, and has a guides option to help you easily align your scene for that perfect shot.